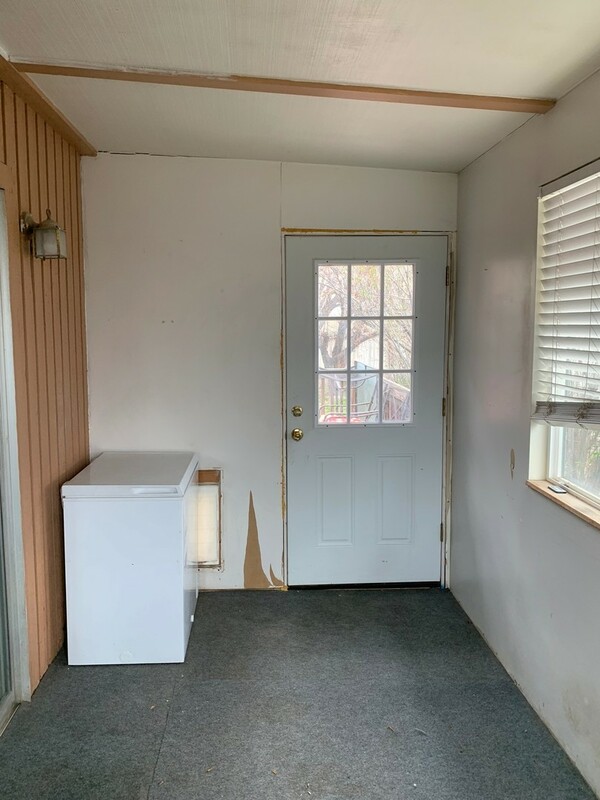 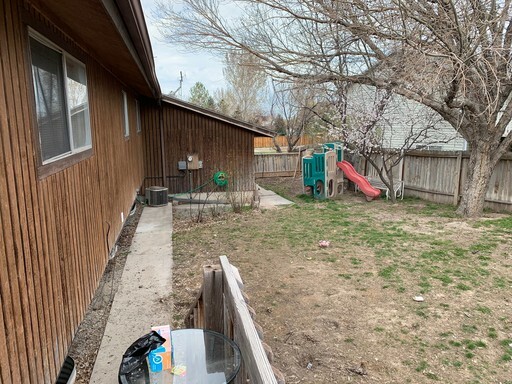 Come check out this spacious 3 bedroom, 2 bath home, built in 1977, with 2200 square feet in a great location with a fully fenced yard. 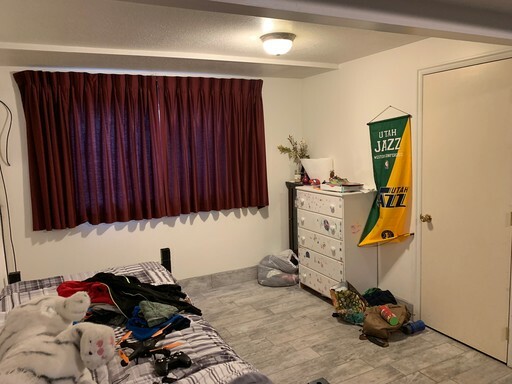 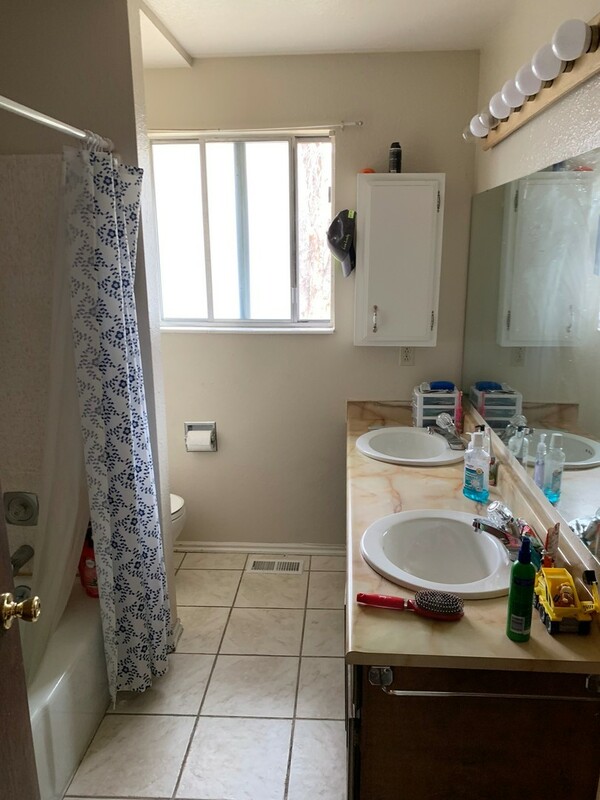 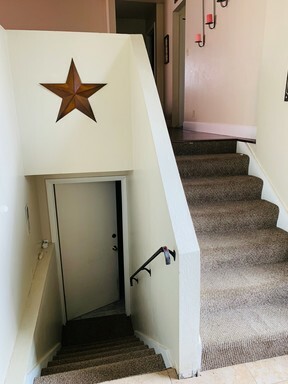 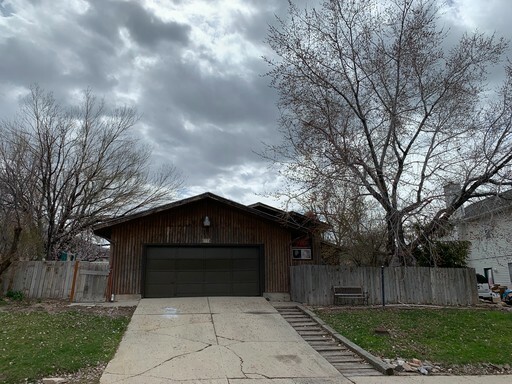 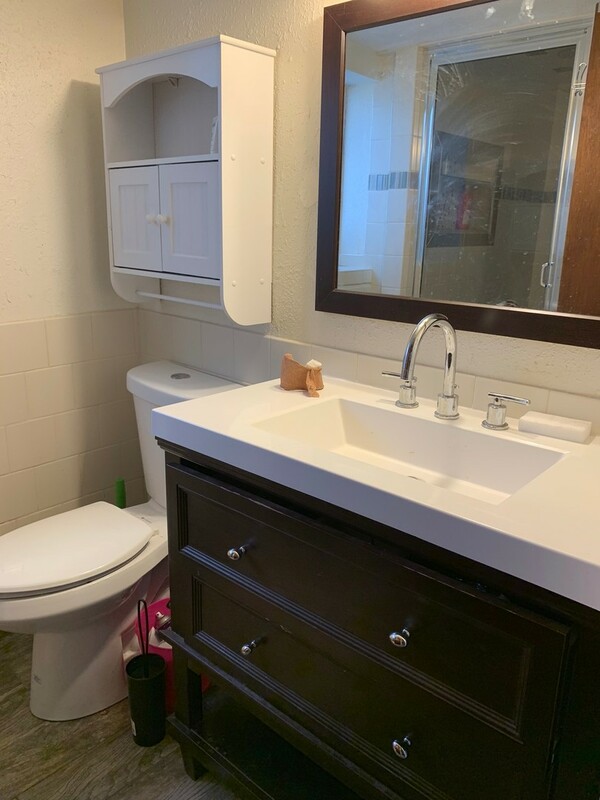 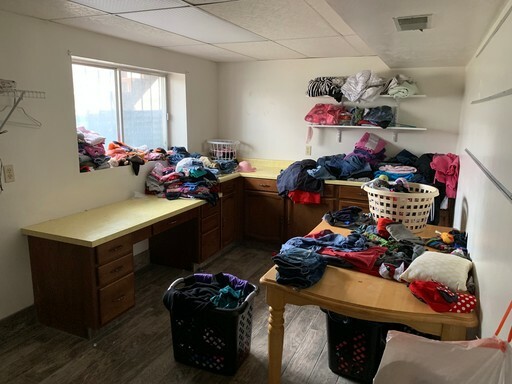 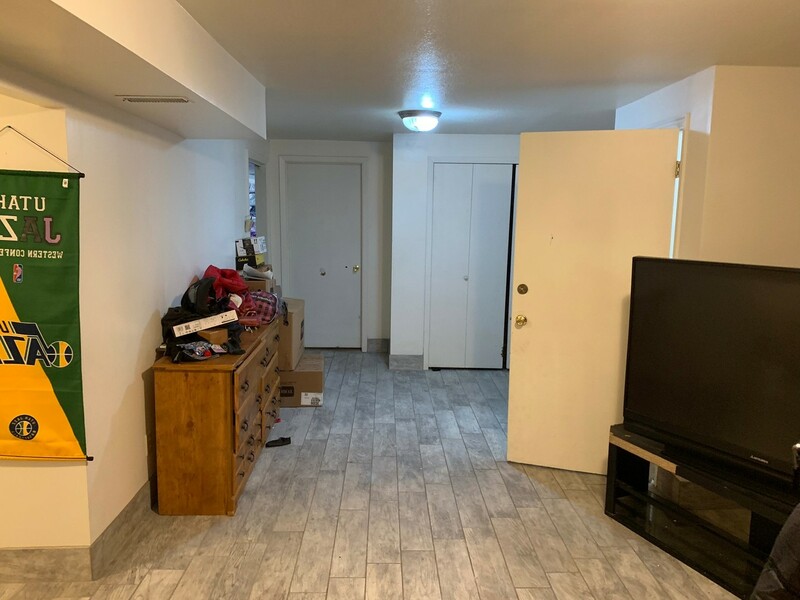 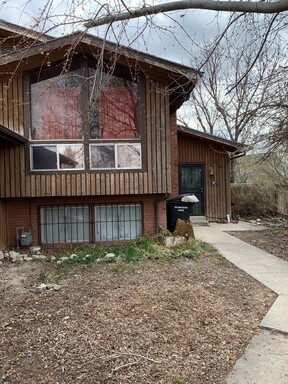 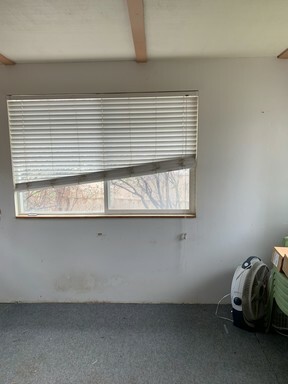 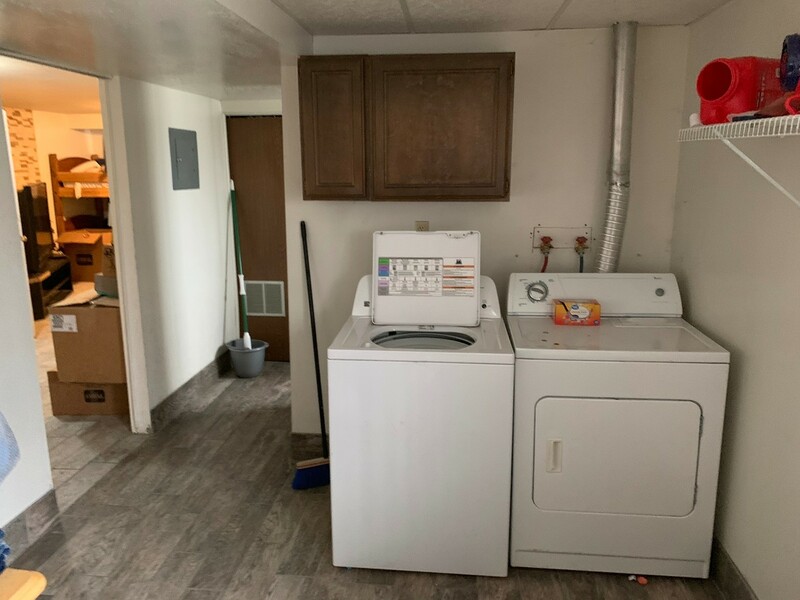 This home is just off Utah-36 and Village Blvd, The home has a park with a playground across the street (Garrett Park) and walking distance to Fairway park, and minutes away from I-80, & close to the local Stansbury High School. Upstairs features an open family room with beautiful hardwood flooring, with a gas fireplace. 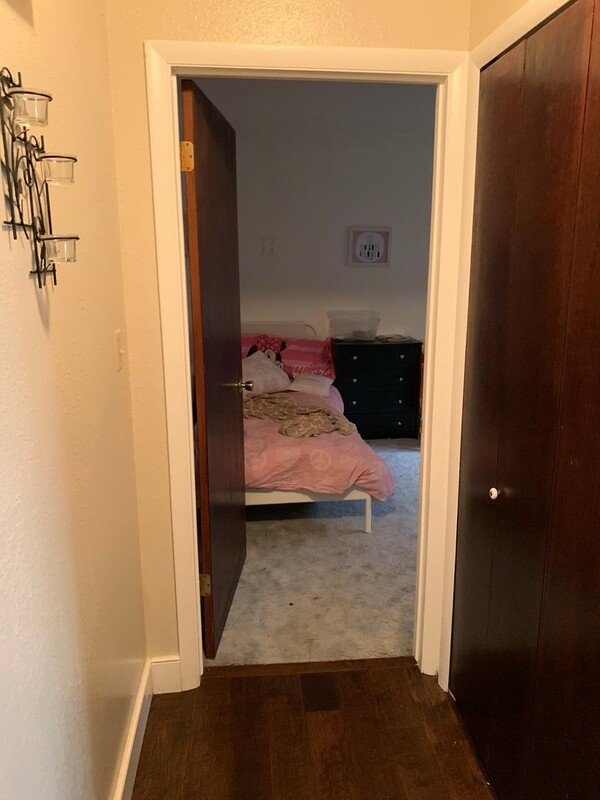 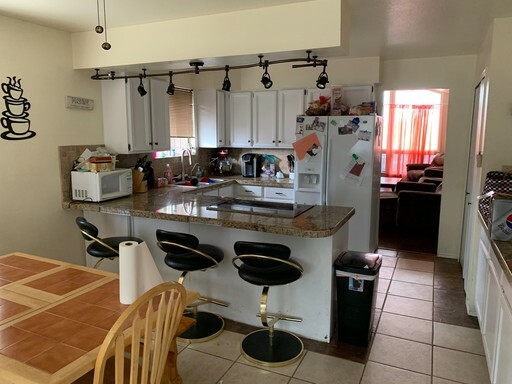 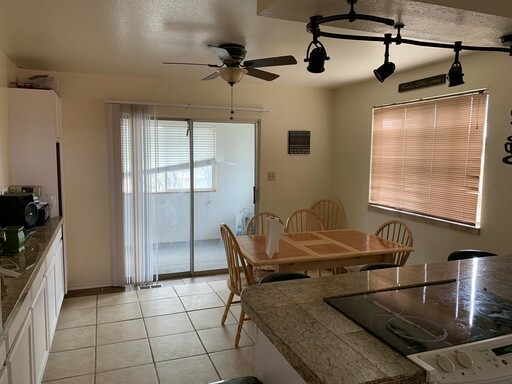 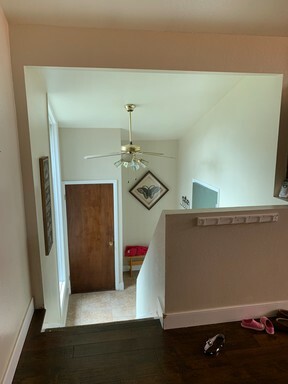 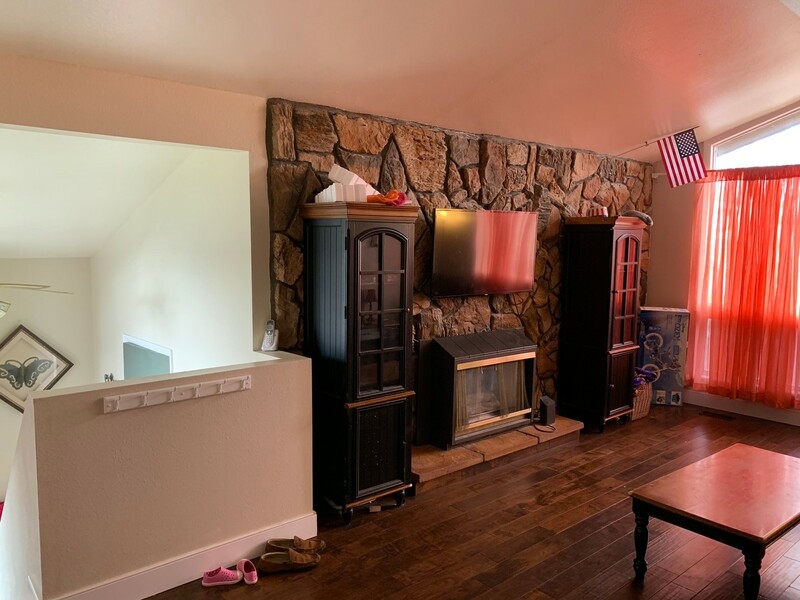 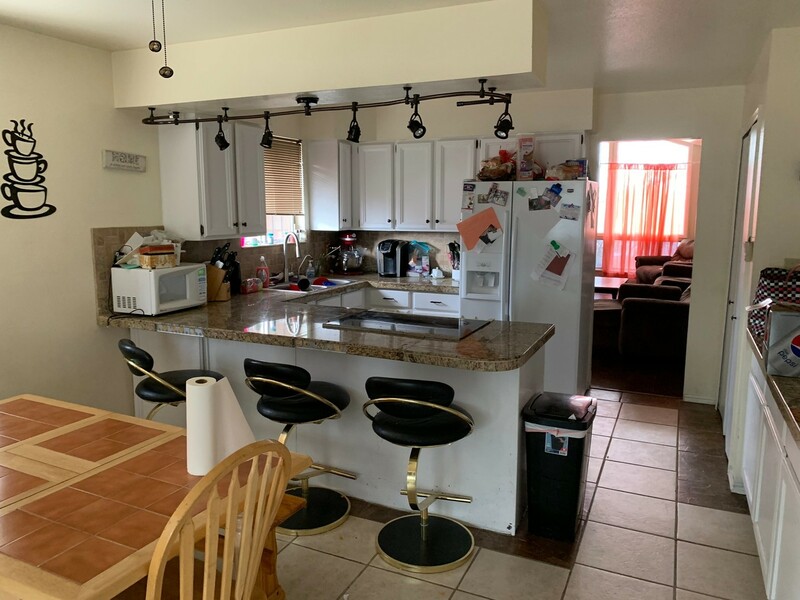 The kitchen, is just off the family room and has beautiful granite countertops, just off the kitchen is a dining room and a slider door that leads out to a built-in porch and large wood deck that looks out over the large fenced in back yard. The and downstairs also features a cozy living room, with wood-look tile wood burning stove. 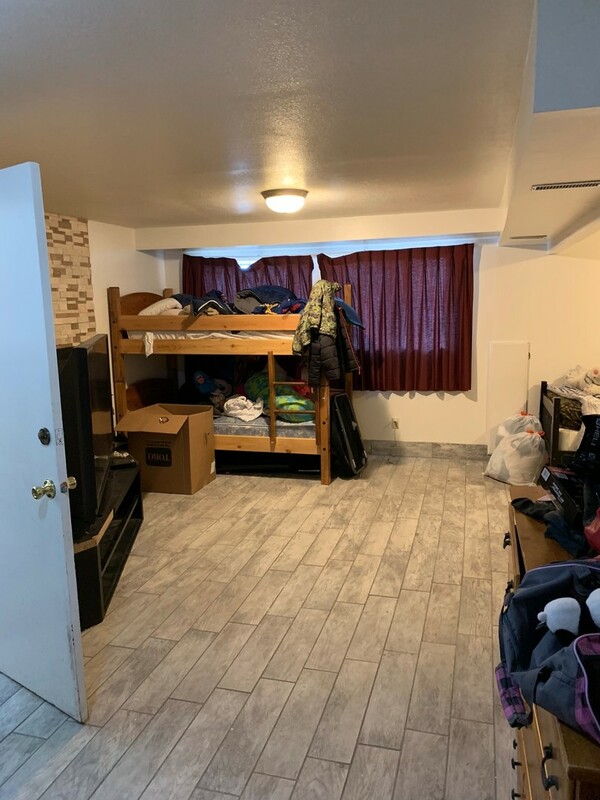 Basement is full finished and features a large laundry room. Tenant will be required to pay $15.00 per month to RPM for a Property Damage Loss Waiver. 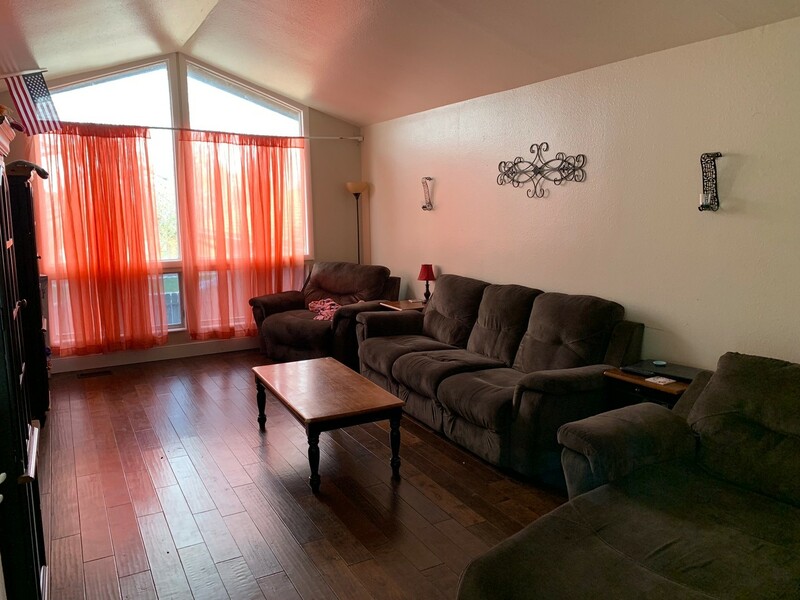 Any additional renter's insurance may be secured at the tenant’s own expense and is not mandatory.